Have you ever wondered what you can do to contribute to coral reef conservation? Reef Connect hopes to spread the word in the Virgin Islands on how everyone can do their part to support coral reefs. 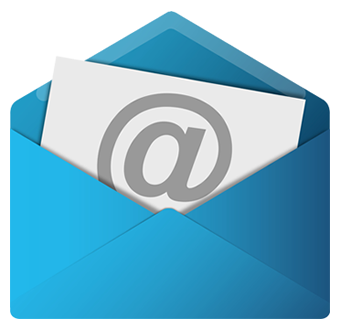 appliances and lightbulbs or consider alternative energy. Even if you don’t live near the ocean, rain can carry these and other runoff all the way to the sea, harming corals directly or spurring the growth of algae which can smother coral. Support local and organic agriculture to encourage natural alternatives. The more you know the better you’ll be able to pass on the message. Tell your friends how important reefs are and how they can help. Avoid buying coral as jewelry or décor. 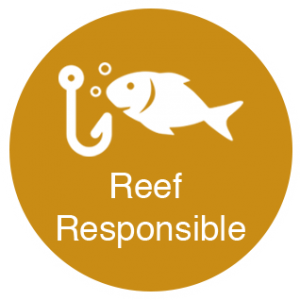 When boating, swimming, snorkeling or diving, don’t touch or anchor on the reef. Keep your fins and gear up off the bottom. Even stirred up sand can smother coral animals. Reduce, Reuse, Recycle: especially plastics! Cut down on what gets thrown away and properly dispose of trash when at the beach or on the water. Carry away what others leave behind. Get informed about what types of seafood are sustainable, in season and managed. Encourage your government officials to protect coral reefs with effective management plans for our coastlines, fisheries, marine protected areas and more. 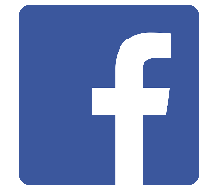 Either with your time or money – your contribution will make a difference! Volunteer to help with beach clean ups, wetland restoration, reef monitoring, coral restoration projects and more! 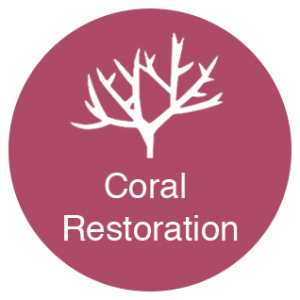 Coral restoration projects in the Virgin Islands aim to enhance coral populations by growing corals in seafloor nurseries and then transplanting nursery grown coral fragments to depleted reef sites. A market-driven approach to a sustainable seafood industry in the United States Virgin Islands. As ocean temperatures rise, coral reefs become more vulnerable to large scale bleaching events. 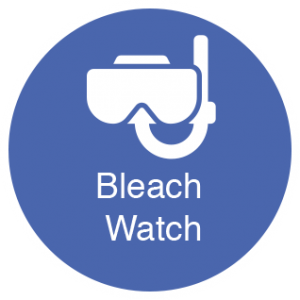 The BleachWatch program looks to recreational divers, swimmers and snorkelers to provide feedback about local reef health before, during and after bleaching events. 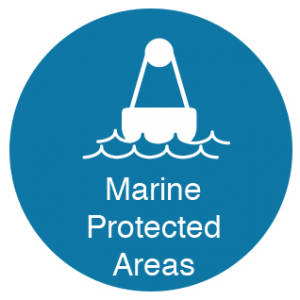 Marine Protected Areas (MPA’s) are established to protect ecosystems, preserve cultural resources or sustain fisheries. There are currently six MPA’s that make up the Virgin Islands Marine Protected Area Network striving to protect and conserve the territory’s marine resources.